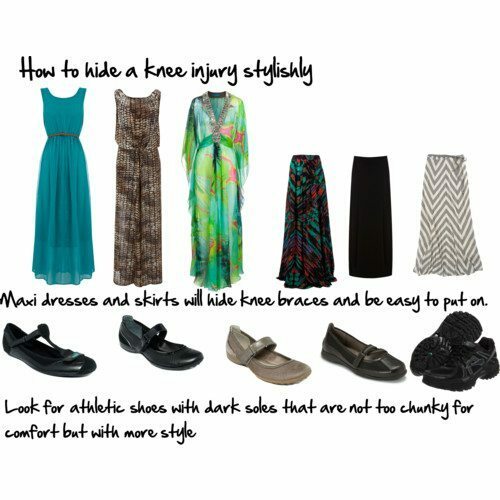 When you think about choosing a pair of shoes, you want the shoe to work with your outfit as whole. 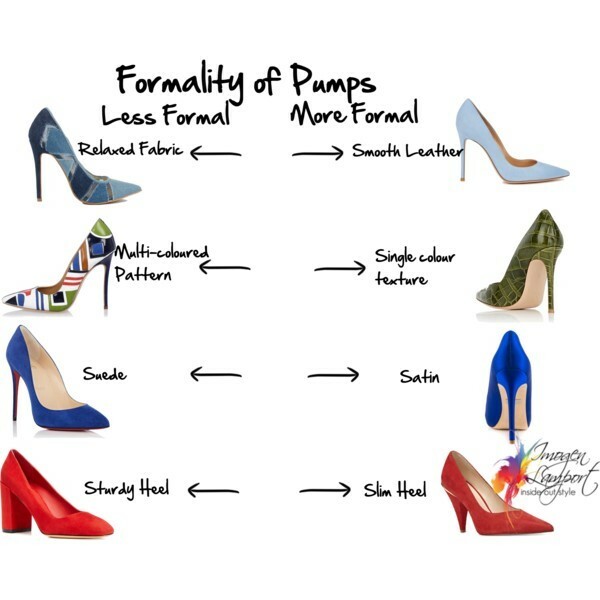 When deciding which pair of shoes to wear, it’s worthwhile being able to quickly interpret the formality of the shoes. 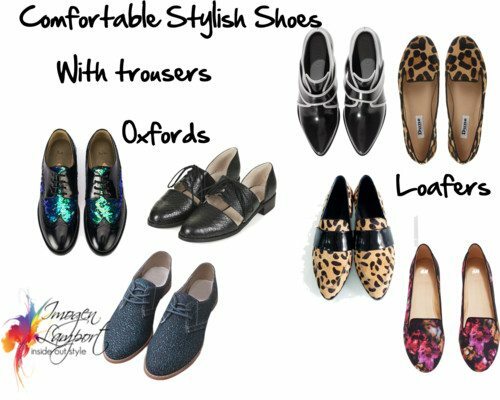 For example, if choosing a pair of oxfords (brogues) there are different elements that all contribute to the overall formality of the shoe. Leather is more formal than fabric. A rubber sole is less formal than a leather sole. 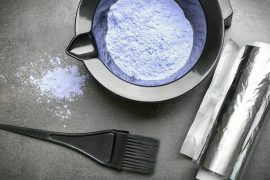 Suede is more relaxed than a smooth leather and then a patent leather is more formal than a matte finish. The more pattern in an oxford, the less formal. The more obvious and larger the size of the stitching, the less formal. 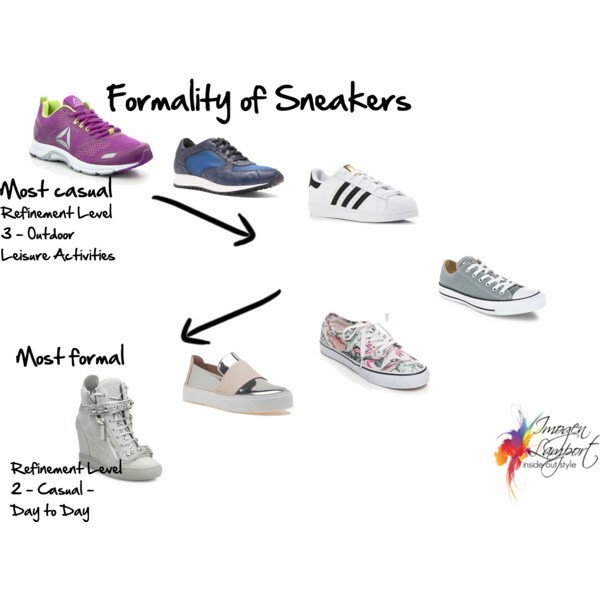 Even sneakers vary in their level of refinement (or formality). 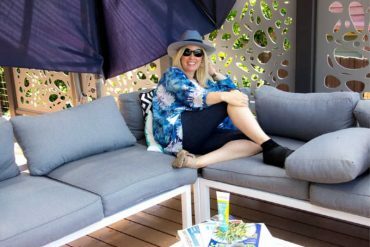 Athletic shoes are purpose made for Outdoor Leisure occasions (this is why they are a Level 3 in the Refinement Levels). This is their purpose, their raison d’etre. As you remove some of the bulkiness (thick rubber soles), the loud colours, the multiple panels, and start making them from leather, one colour, a sole that is not white, the shoe becomes more formal. Sneakers will never be a formal shoe, but they can become a Refinement Level 2 which is good for some everyday casual wear (still at the less formal end of the Level 2 spectrum). 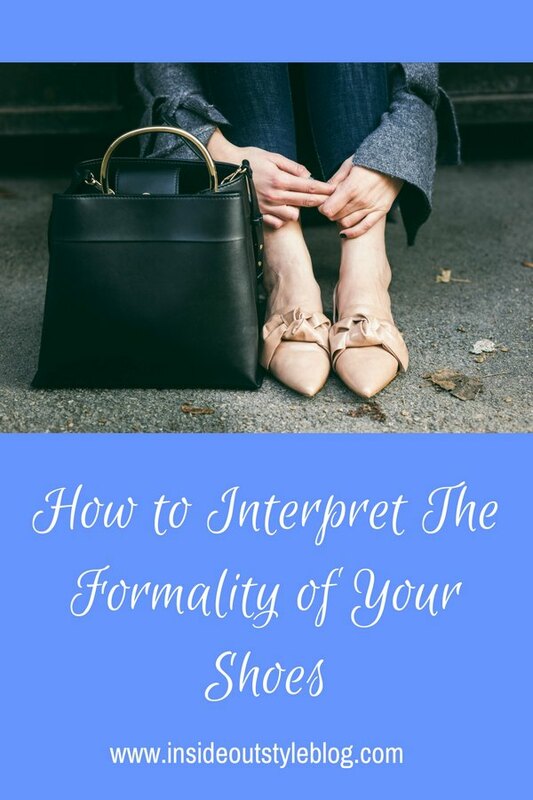 Of course you always have to look at all the elements of any shoe to decide which level of refinement it fits into, and therefore the kind of outfit it works best with, and the occasions to wear it. 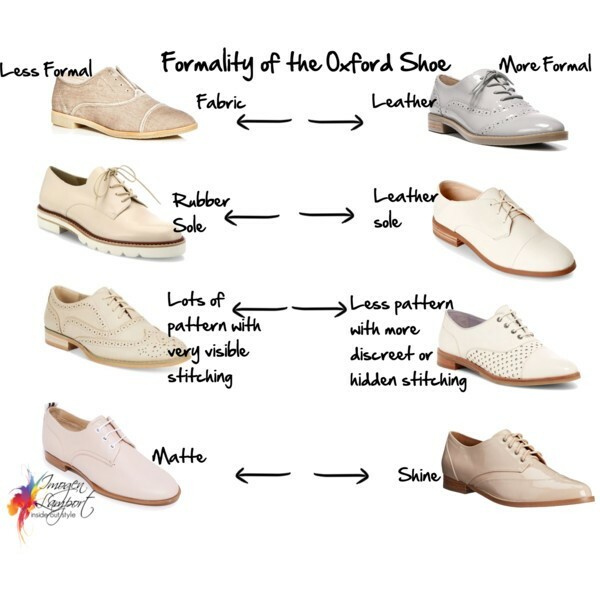 So a matte nubuck leather oxford with lots of pattern and obvious stitching with wider, thicker thread will be a less formal oxford than one that is made from a polished leather with hidden or close stitching in a fine thread with less holes and pattern. 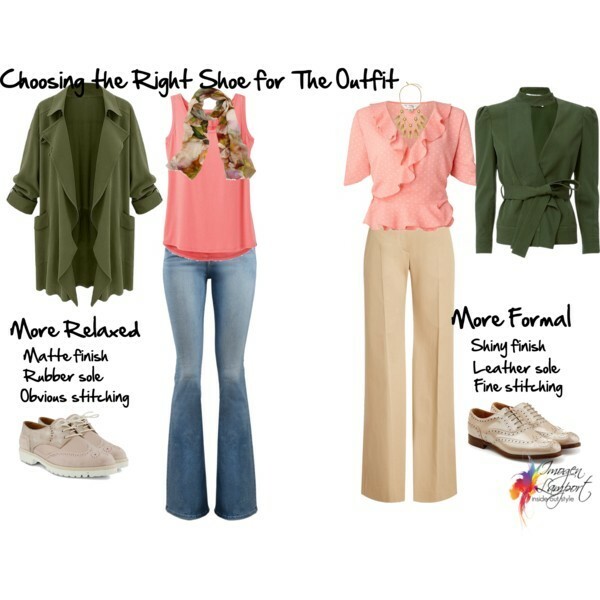 The first shoe would be more of a jeans or casual shoe, the second more of an office trouser shoe. Want more tips on finding out all the elements of the style puzzle? Download this PDF with links to all the posts you need to read.